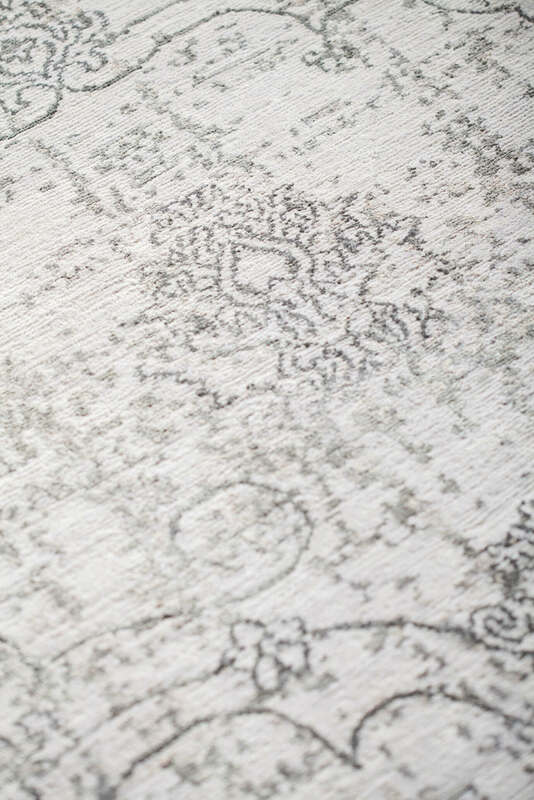 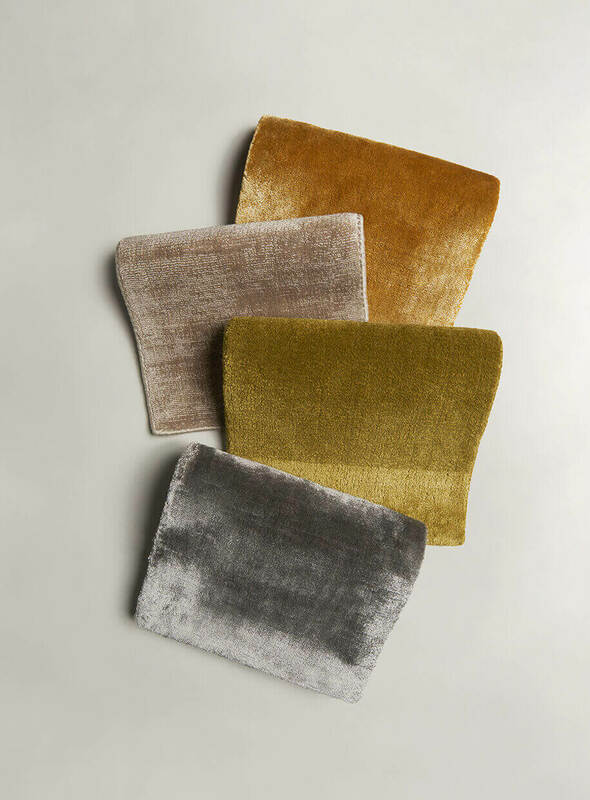 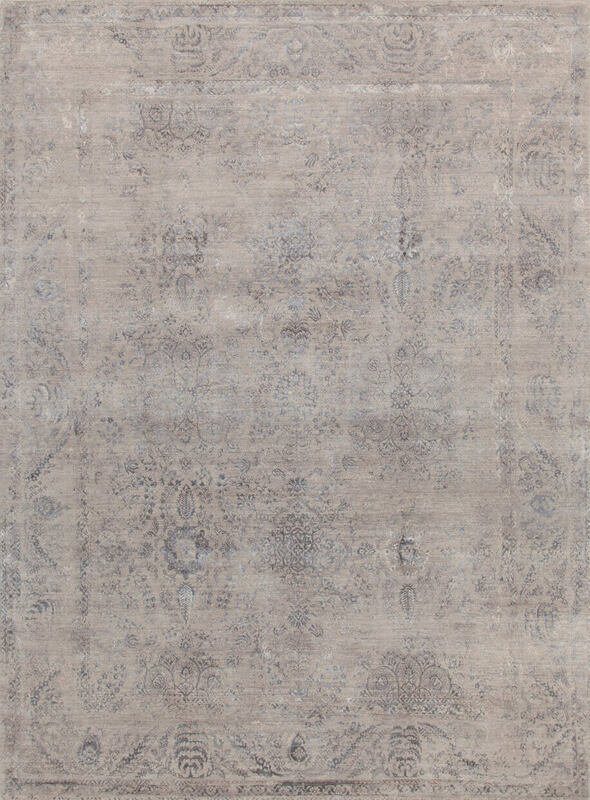 The idea of Amini’s classic rug finds its perfect size in the Rare Velvet line. 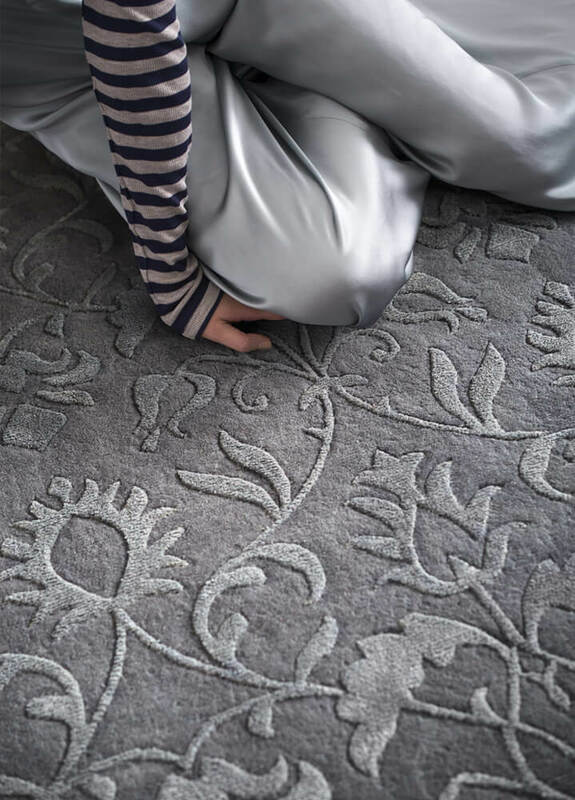 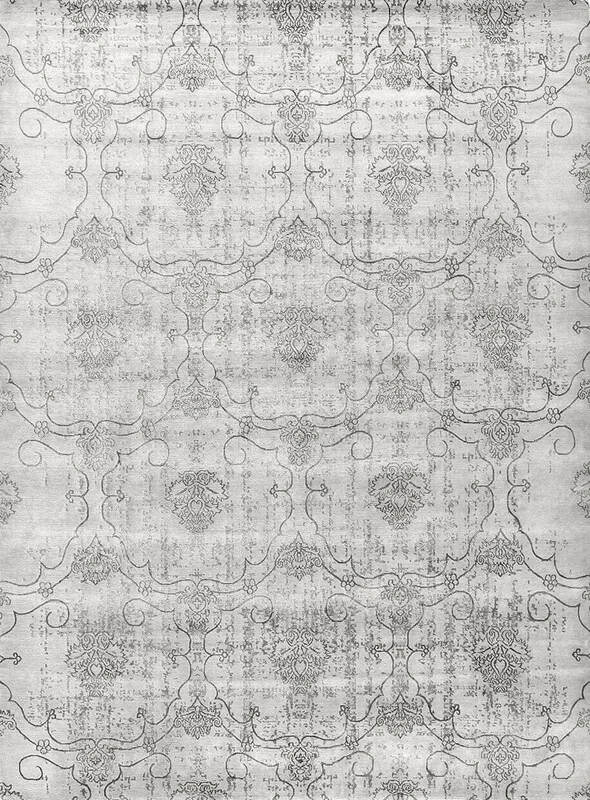 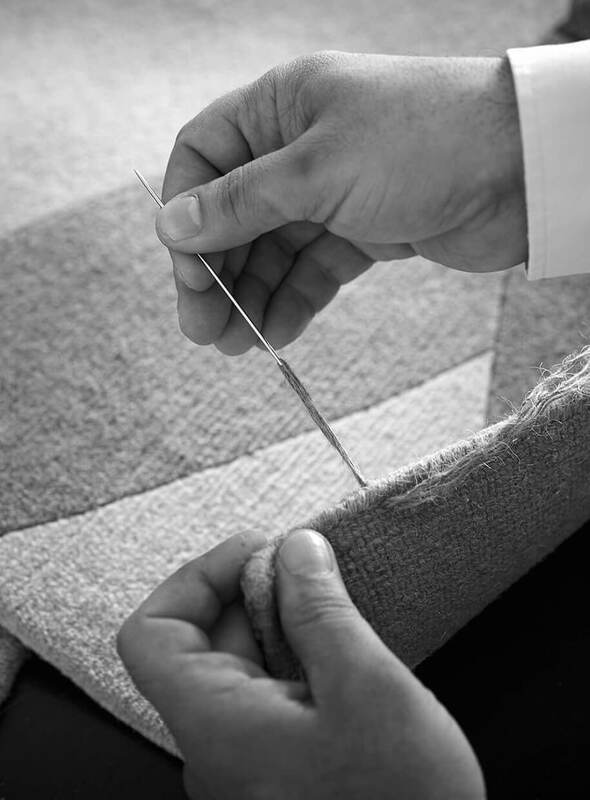 Rugs characterized by the repetition of organic motifs to decorate the entire surface, result of a manual work of great craftsmanship. 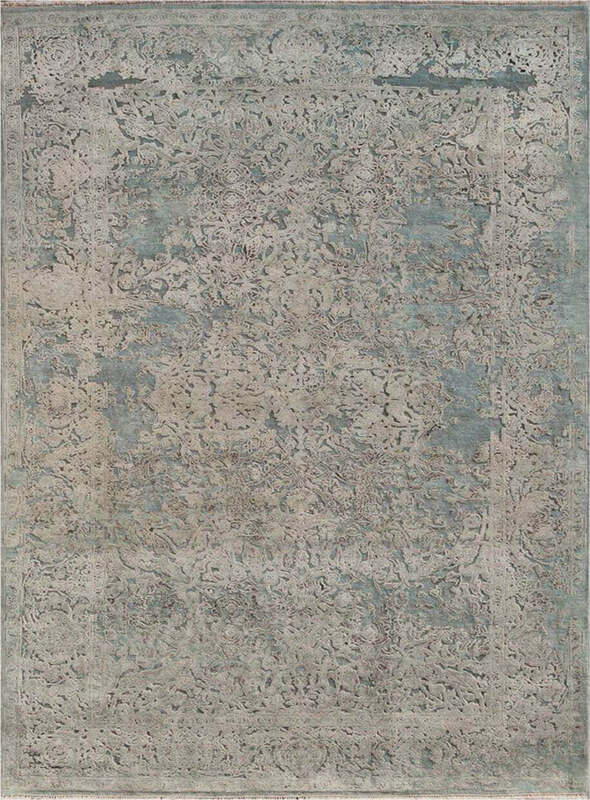 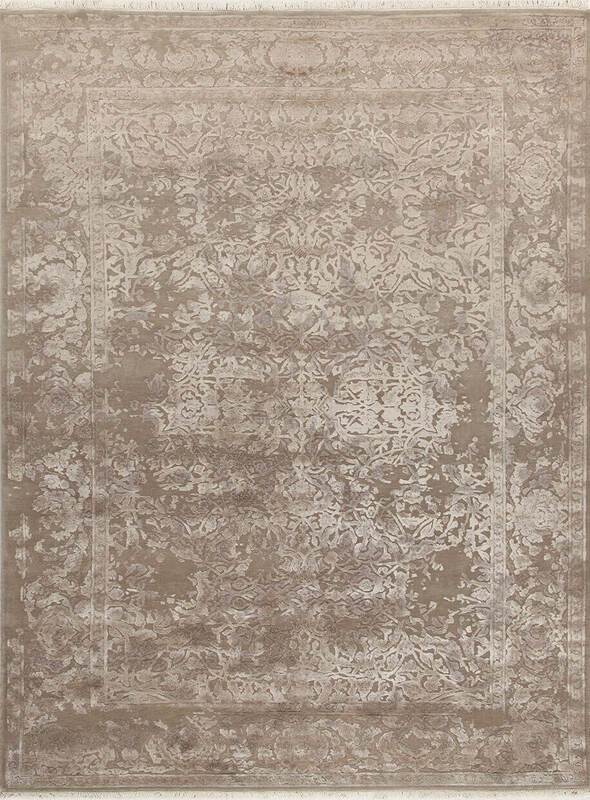 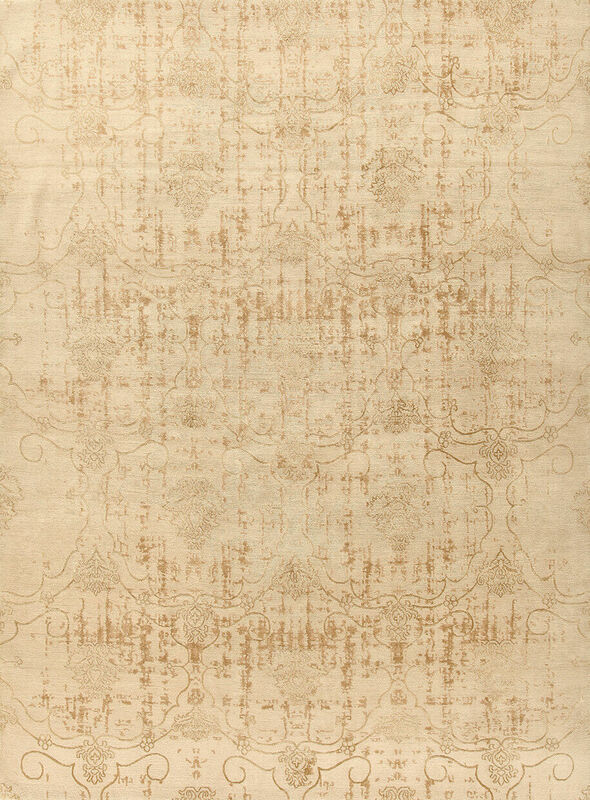 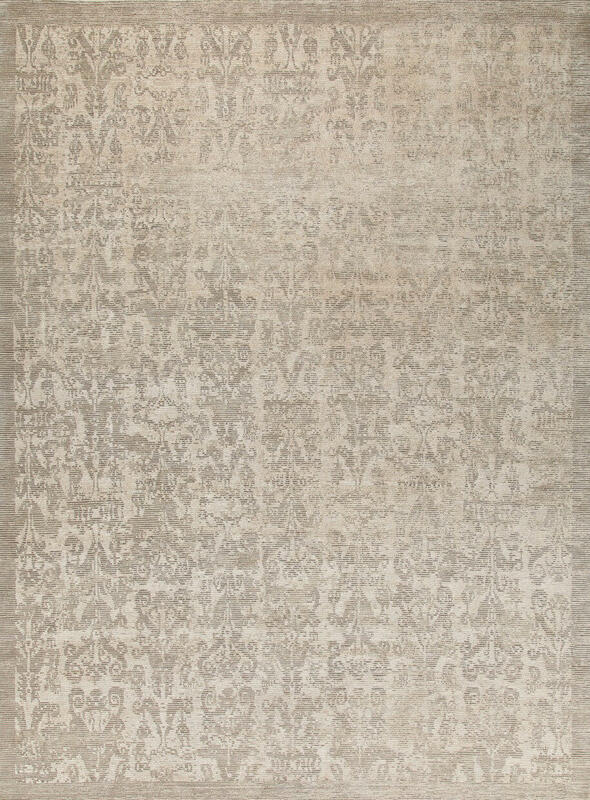 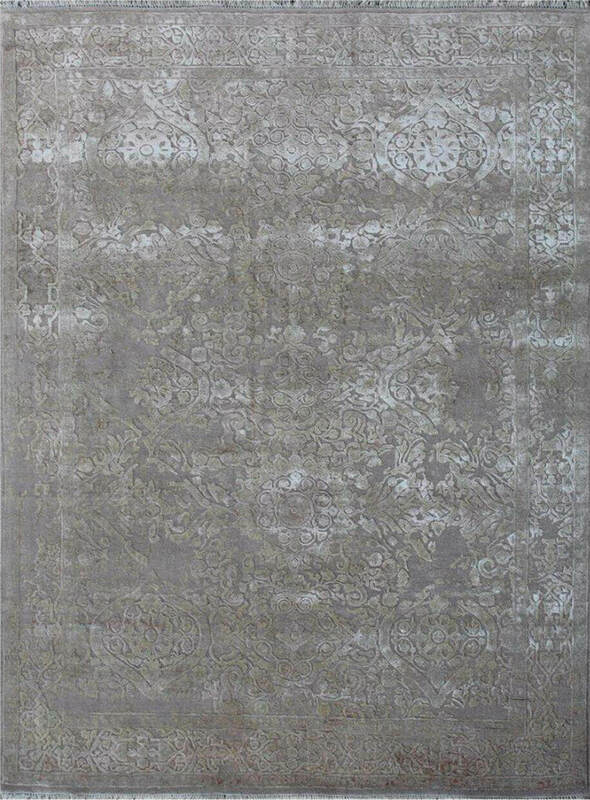 Hand knotted with natural silk and soft wool of sheep living on the plateaus of Tibet at more than 3,000 meters of altitude.